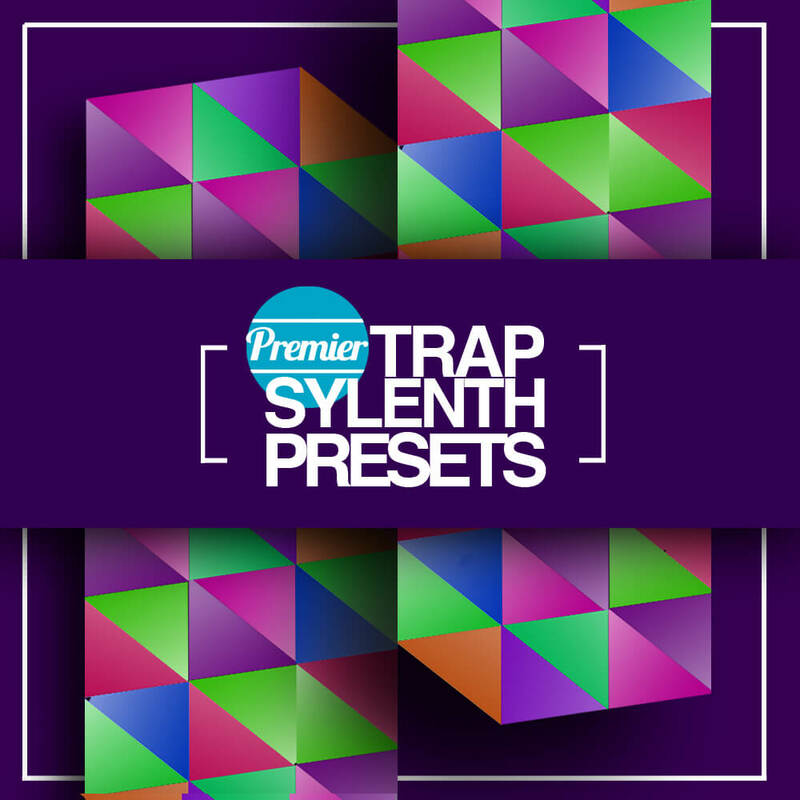 Our first round of Sylenth Presets here at Premier Sound Bank comes in the form of 90 meticulously crafted Trap presets. With Trap as a genre expanding and bringing influence of a range of sounds we have created this pack with both Hip Hop and Trap producers in mind. Whether your producing tracks for the club or for a Rap instrumental, we’ve got you covered with this one. Required: Sylenth 1 Version 2.21 is required for using these presets.